Last season we met client Cody Coffey and his girlfriend Katie. 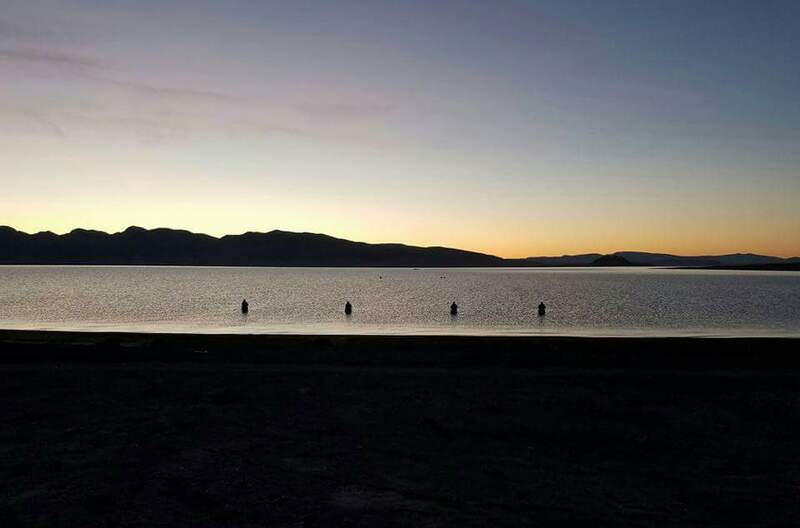 It was a pleasure showing them around the lake! 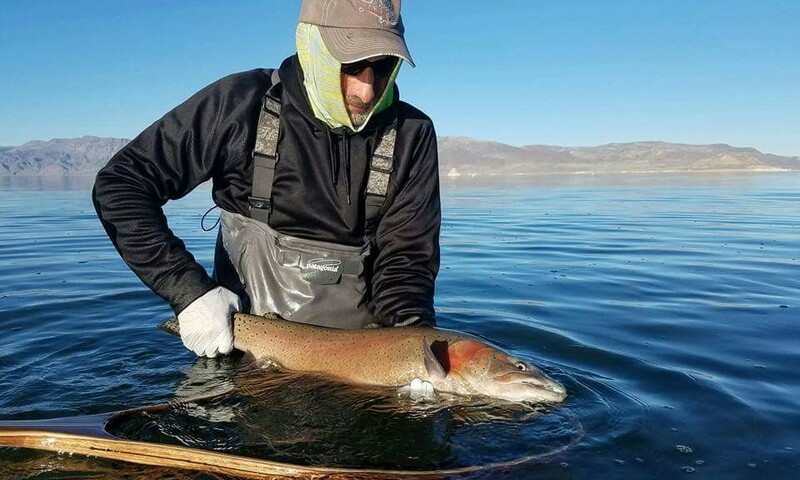 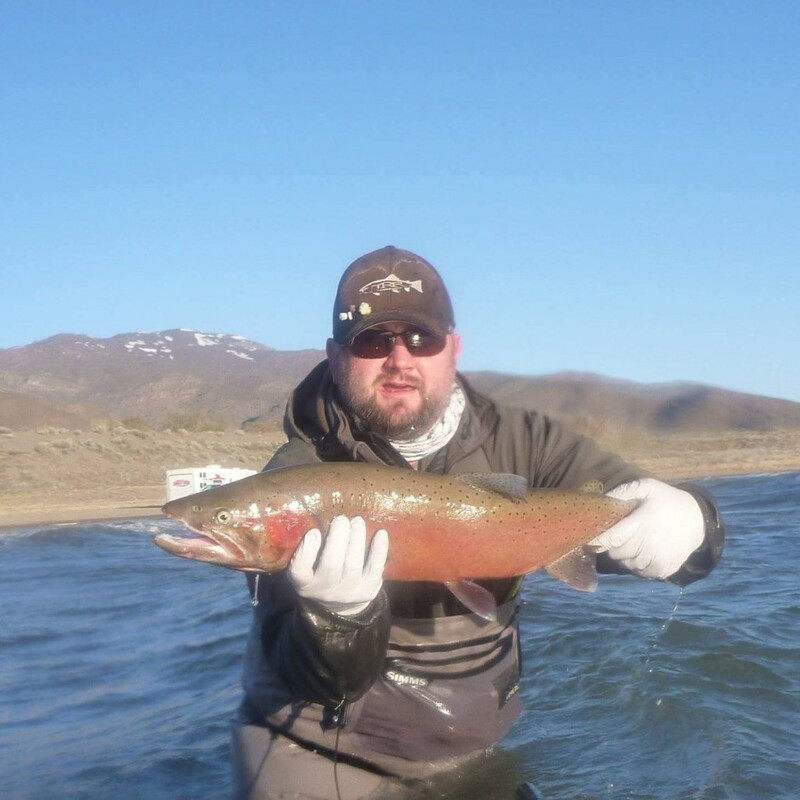 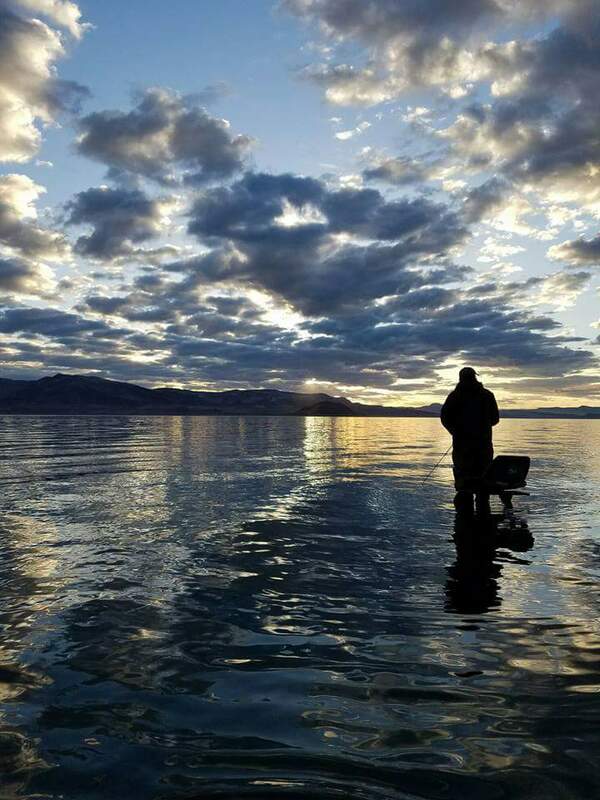 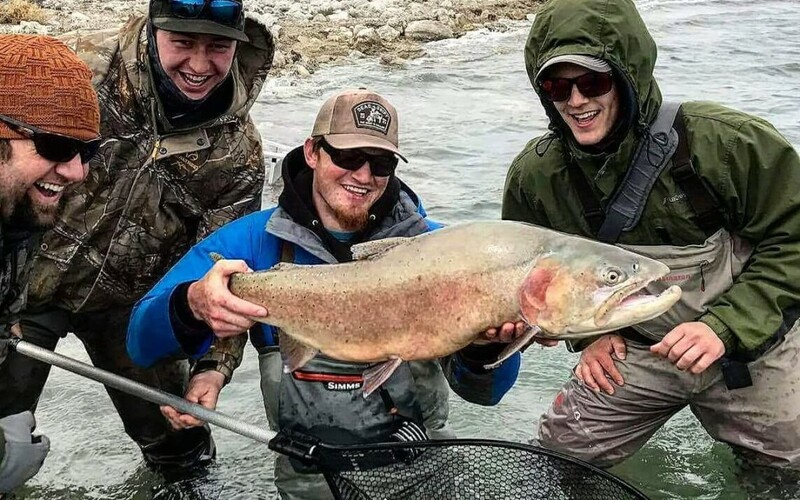 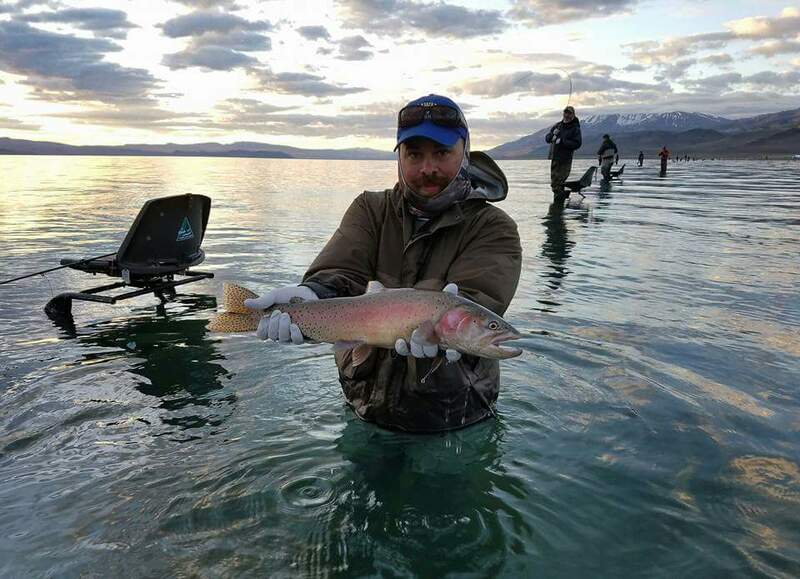 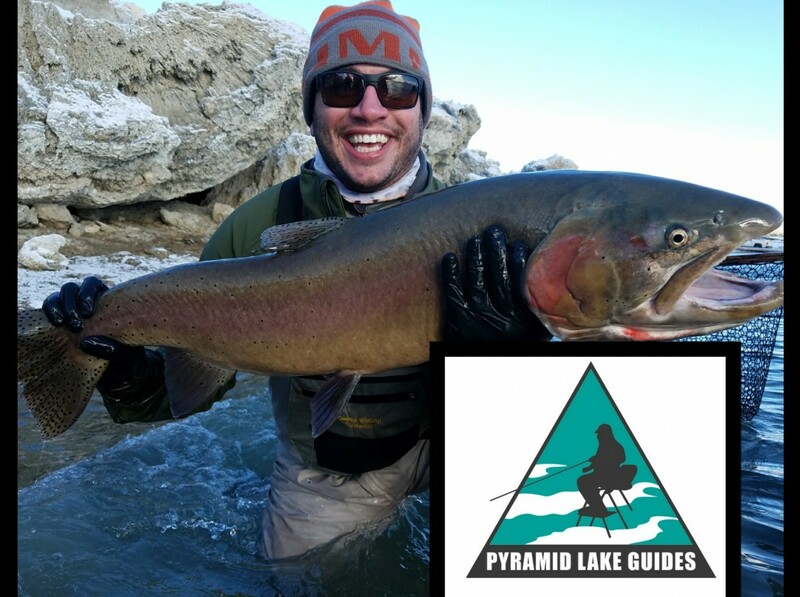 They are avid anglers and this year (just last week ) Cody landed a 21 pound Lahontan Cutthroat! 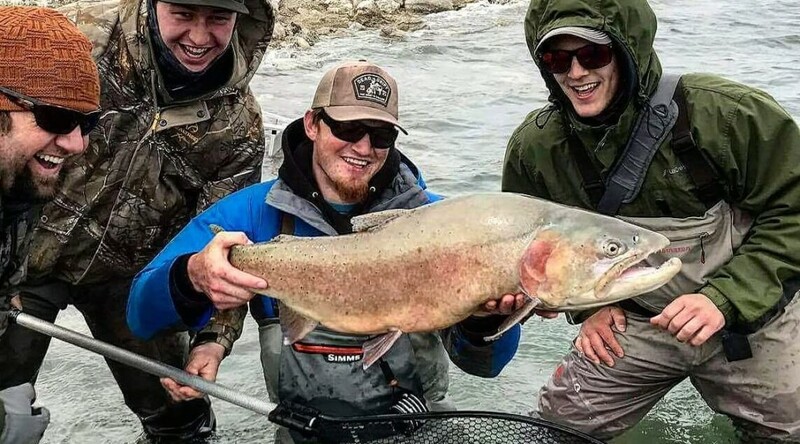 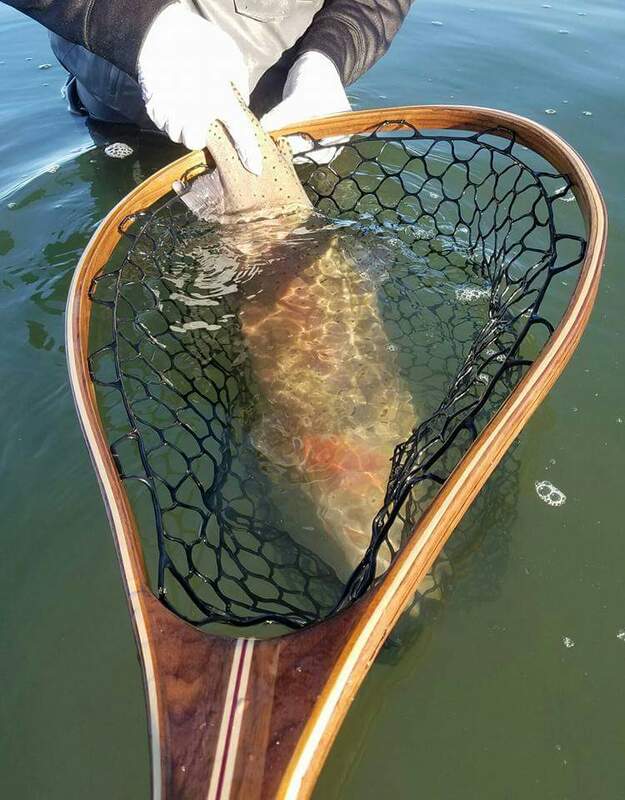 Congratulations Cody- that is a beautiful fish!